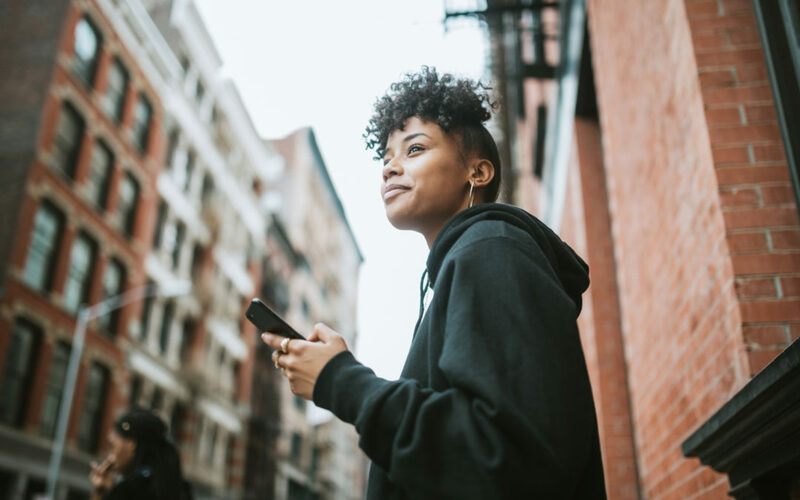 When it comes to handling money, millennials often get a bad rap on such matters as saving and long-term financial planning. But the latest Better Money Habits Millennial Report by financial services giant Bank of America opposes some of the notions. In reality, the report swears millennials are just as good, or better than other generations when it comes to managing money. That means they are getting their finances in shape. Millennials—ages 23 to 37—are more likely to set savings goals with most of the generation meeting them. The bulk of millennials feel just as financially secure as other age groups, including Generation X and baby boomers. Yet there are some obstacles, too. Roughly 1 in 4 millennials worry often about money. And intriguingly, 75% of them report their generation overspends compared to other generations. Plus, 73% of millennials say their age group spends too much on unnecessary indulgences. Regardless of stereotypes on millennials’ money habits, they are doing better than what others and themselves believe. Sixty-three percent are saving versus 64% for Gen X and 75% for baby boomers. Some 57% of millennials have a savings goal versus 42% each for Gen Xers and baby boomers. The younger group has made great progress stashing money. Forty-seven percent of millennials now have more than $15,000 saved, up from 33% in 2015. Sixteen percent of millennials have $100,000 or more in savings, up from 8% three years ago. Falling short on savings and careers are top financial stressors for millennials. However, when it comes to putting money away, millennials cite saving for emergency funds (64%), retirement (49%) and buying a house (33%) as top priorities. Millennials are not afraid to ask for more money. Some 80% of millennials who asked for a raise in the past two years got one. Millennials are bigger advocates on asking for raises than GenXers and baby boomers. Other topics included in the report ranged from how millennials feel about career changes to finances being a top source of tension in millennial households. For instance, almost 1 in 5 millennials don’t know how much their spouse/partner makes. Bank of America paid for a survey of 1,500 respondents, ages 18-71 years old, to examine their views on personal financial matters. Millennials in the report were defined as ages 23-37, with younger millennials ages 23-27 and older millennials ages 28-37. Andrew Plepler, Global Head of Environmental, Social and Governance at Bank of America, commented on millennial financial habits in the report.